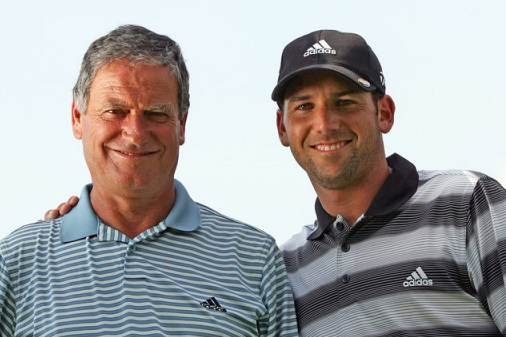 Sergio's secrets from sand - as told by his dad. 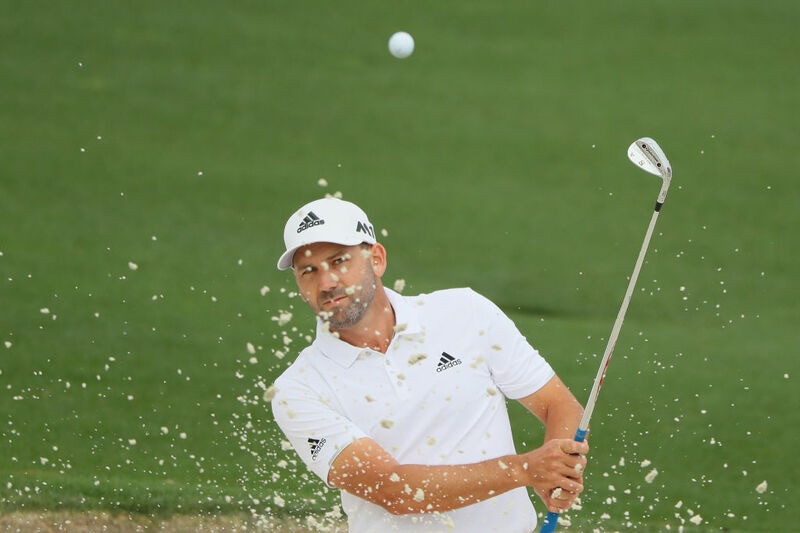 Masters champion Sergio Garcia is one of the world's best when it comes to bunker play - but he's had a good teacher in his father, Victor. We caught up with the former Spanish pro from Club de Golf del Mediterraneo to obtain Sergio's secrets from sand. "With me and Sergio it is very similar with the little finger of the right hand locking into the space between first and second fingers of the left," says Victor.